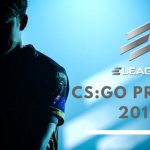 Turner and IMG’s ELEAGUE CS:GO Premier 2017 continues tonight with Group B action. 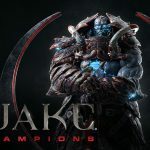 Four teams, Fnatic, Immortals, Mousesports and Team North, will battle for two playoff spots and a major share of the $1 million prize pool. 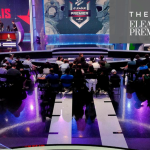 Live coverage starts at 6 pm EST across Twitch, ELEAGUE.com and YouTube in addition to the Friday night showcase at 10pm on TBS networks. Live match coverage continues on Saturday, Sept. 16, at 2 pm EST via live streams. Group B features a new start for both Fnatic and Team North. 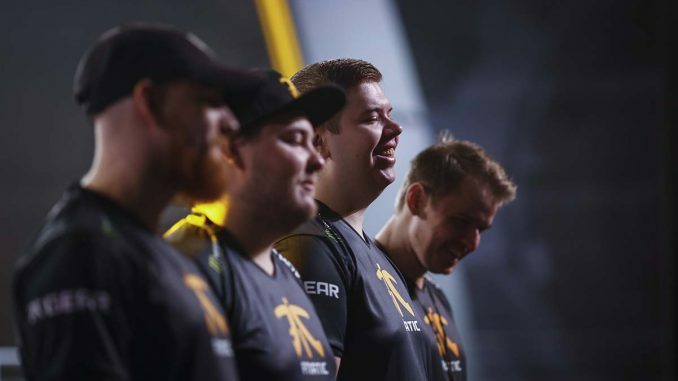 Fnatic are hoping to find success with new new teammates Jonas “Lekr0” Olofsson and Mikail “Golden” Selim. Team North is also debuting their new roster at the event, as Valdemar “Valde” Bjørn Vangså recently replaced Emil “Magisk” Reif. The teams will hope to reach the playoffs, which begin with the quarterfinals on Tuesday and Wednesday, Oct. 10 and 11. Live Premier coverage will follow the same weekly schedule for the upcoming Group C (Sept. 22-23) and Group D (Sept. 29-30) rounds. Group stage will consist of 6 groups of 4. Top 2 competitors will qualify into 12 man single elimination bracket. The top 4 players from the group consisting of match and round record will get a bye into the first stage of the single elimination bracket. 3 team group stages with top team advancing to a 4 team single elimination bracket playoff. Mobile games are making their mark, and even the publishers of casual games are getting in on the competitive action. 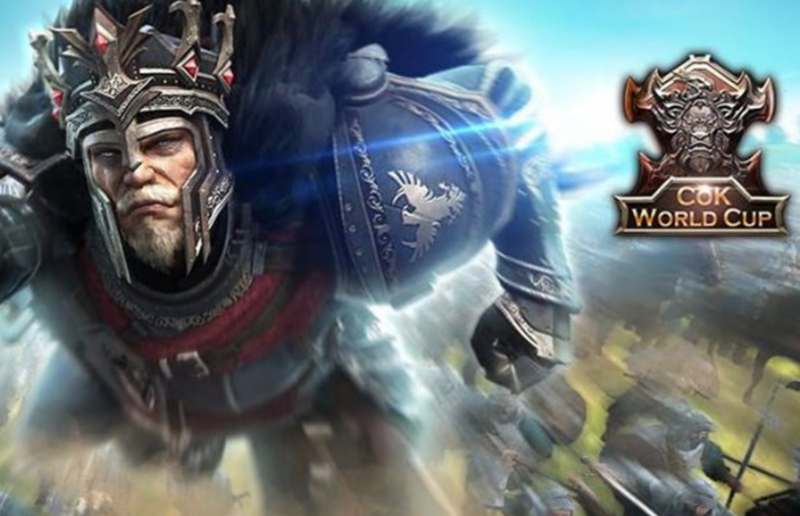 Elex Tech has announced rules for the upcoming Clash of Kings World Cup that begins on September 18th. Opening ceremonies for the event in Los Angeles, California will be on September 16th. 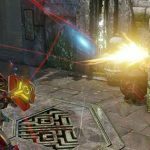 If your alliance wants to participate in the Cup, it will need at least 100,000,000 power, twenty members (15 in the starting lineup and 5 substitutes), and no more than 2 foreign members. Each match will be 90 minutes with a pre-made configuration for every player. Points will be earned through buildings and successful combat, and the team with the most points at the end of the round wins. The global tournament is divided into 16 divisions, allowing alliance leaders to sign up for a division. 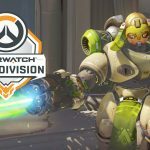 After 8 rounds of group matches, the teams ranked top 2 in each group will be the final top 32, representing their division, and will enter the single elimination tournament. 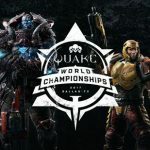 The final 2 teams will come to Los Angeles for the offline showdown called The Savage Siege. Need tips ahead of the World Cup? Check them out here.